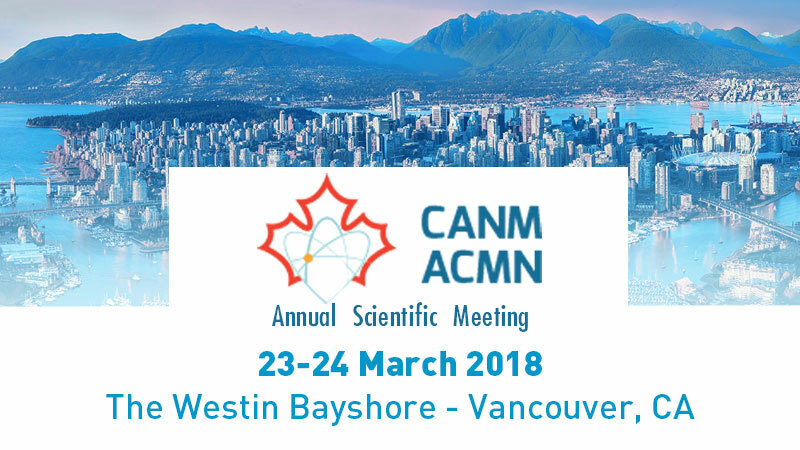 Comecer will be present at the Annual Scientific Meeting of CANM – Canadian Association of Nuclear Medicine. The Canadian Association of Nuclear Medicine strives for excellence in the practice of diagnostic and therapeutic nuclear medicine by promoting the continued professional competence of nuclear medicine specialists, establishing guidelines of clinical practice, and encouraging biomedical research. 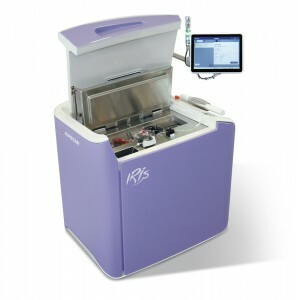 Iris Automated Multidose Injection System Radiopharmaceutical injector that performs calibrated injections to patients, starting from a multi-dose solution of FDG or other radiopharmaceuticals. 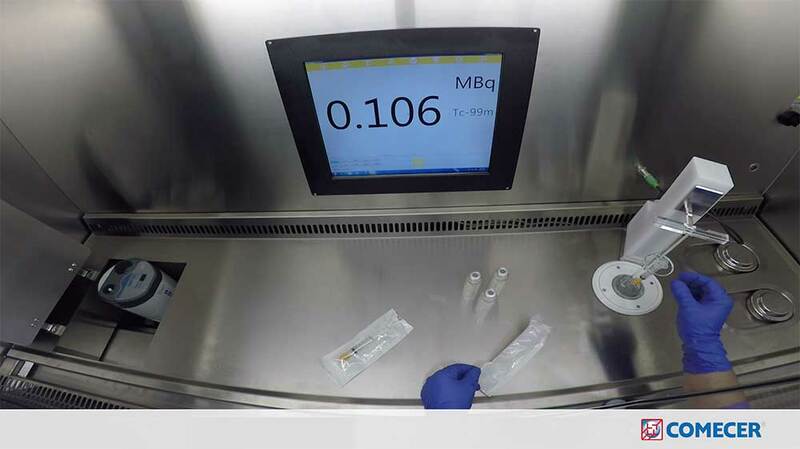 Dose calibrators Comecer is one of the leading manufacturers of dose calibrators for nuclear medicine and radiopharmacology departments. We are specialised in checking, measuring and safely managing radiation. 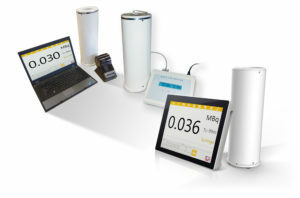 In addition to this specific know-how, Comecer also takes care of design, software, mechanics and electronics, obtaining a wide range of unique products for nuclear medicine, radiochemistry, radiopharmacy and calibration laboratories. 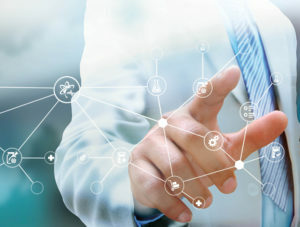 Workflow Management and Quality Control Software Comecer develops Management System and Quality Control Software able to provide a state-of-the-art software environment based on client-server connection. It will help you to manage, administer and control all daily routines in your radiopharmacy, hospital PET department, radiopharma production facility and nuclear medicine hospital department. 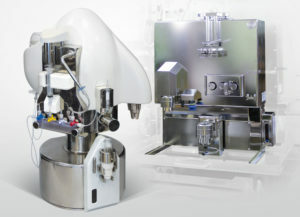 Dispensing Systems for Nuclear Medicine Comecer designs and manufactures dispensing systems that can be used in Nuclear Medicine and Radiochemistry. You can fix an appointment with Luca Neri and discuss with him what is the best solution to your needs!